Amazon.com today announced that it has added a ‘holiday bonus’ of $1.5 million to its global KDP Select fund. That fund basically rewards authors whose books get borrowed for free by Amazon Prime members from the Kindle Owners’ Lending Library, which boasts over 200,000 books (up from 75,000 in the beginning of this year). 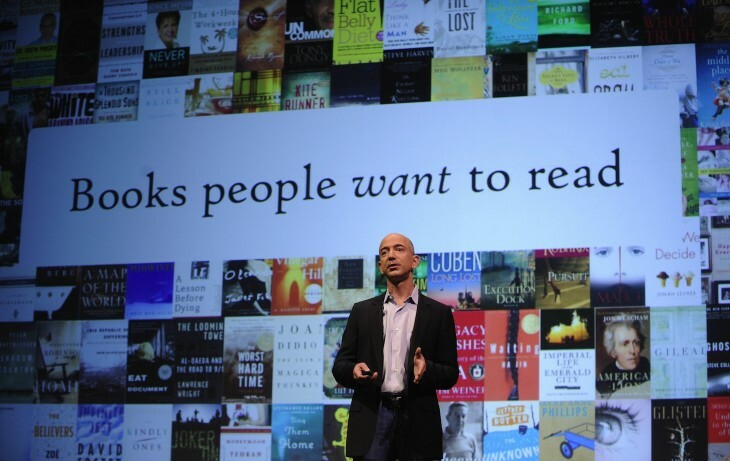 Authors worldwide can thus earn a share of both the regular monthly fund and the bonus every time their book is borrowed from the Lending Library on Amazon.com, Amazon.co.uk, Amazon.de and Amazon.fr during the three-month period from December 2012 to February 2013. KDP Select was launched in December 2011. December’s regular monthly fund is $700,000, plus $700,000 of the $1.5 million holiday bonus will be paid out for December, doubling the total amount available to authors in December to $1.4 million. The remainder of the $1.5 million bonus will be paid on top of the regular fund in January and February as well. Amazon also revealed that, in the first full year of KDP Select, it expects to pay authors more than $7 million from the KDP Select fund, on top of increased royalties from paid sales. Self-Publishing is the Future. This is Your Guide.